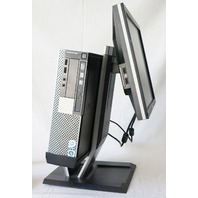 Dell Optiplex 960 Desktop & 19"Monitor Combo with stand: Core 2 Duo E8400, 4GB Ram, 500GB Hard Drive, Windows 7 Pro 64bit. 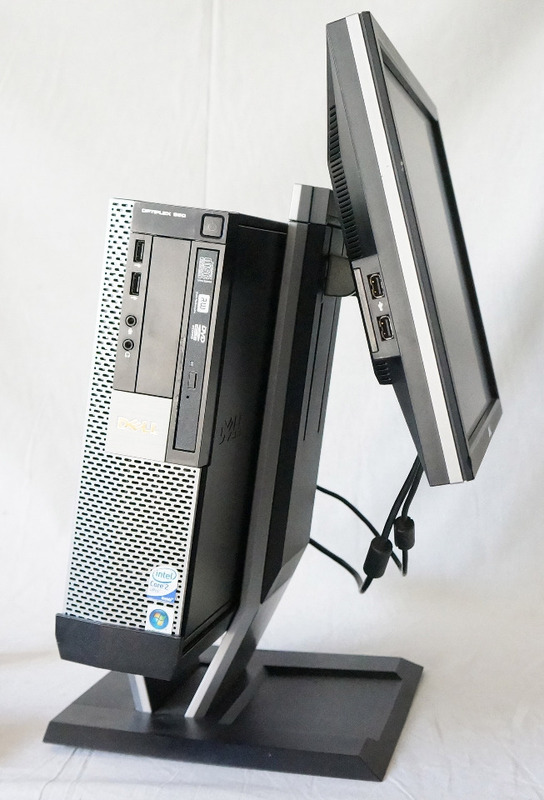 This monitor and tower combo comes attached together with a custom stand and AX510 Multimedia speaker. 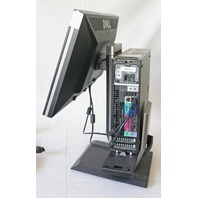 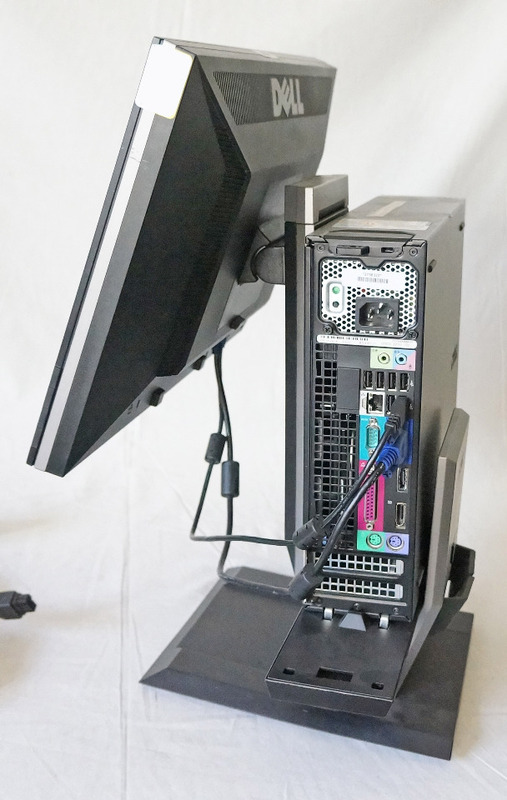 Both the 19" monitor and tower are in very good condition and will come with a VGA and USB connectivity cable as shown in the picture, without any other cables or accessories of ANY kind. Otherwise guaranteed NOT DOA!